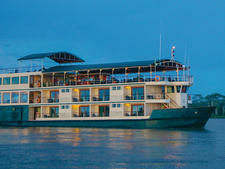 As you approach by air, Iquitos seems dwarfed by the verdant rainforest surrounding it in all directions. But once you land, the city comes to noisy, colorful life. Motorbikes and tuk tuks swarm the streets with little care for traffic lanes or laws. Stalls at the bustling Belen Market are laden with goods from the Amazon region, from hearts of palm and exotic fruits to caiman heads and every kind of fish you can imagine. Stray dogs loll on the sidewalks, and the air feels like a humid blanket, tinged with the scent of diesel. 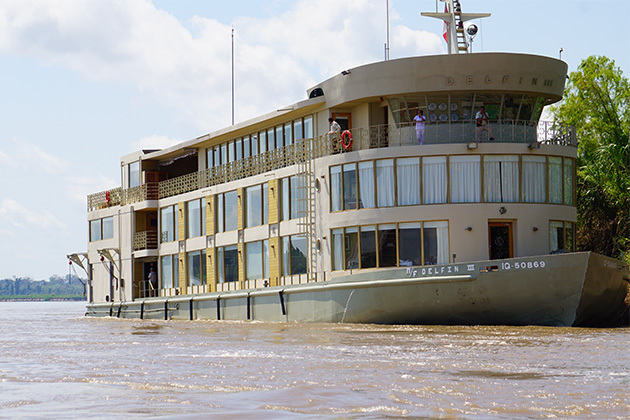 Many river cruisers arrive in Iquitos the day their cruise starts and are whisked from the airport to their vessel without getting much of a taste of the city itself. It's true there are no blockbuster sights here, and the city's faded elegance -- a remnant of the rubber boom of the late 19th and early 20th centuries -- can sometimes cross the line into simple shabbiness. 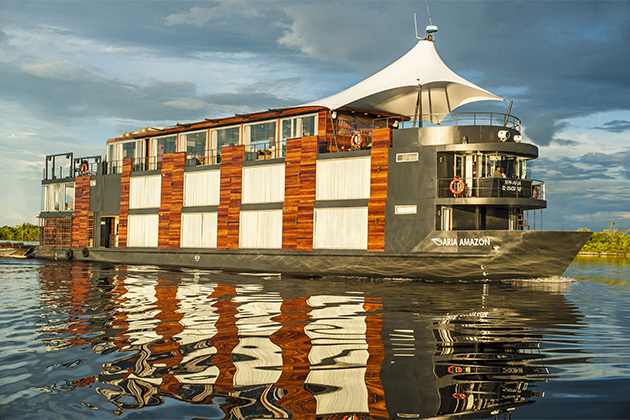 But if you enjoy destinations where the primary pleasures are people watching, soaking up the atmosphere and observing everyday life, Iquitos is well worth an extra night's stay. The local currency is the Peruvian nuevo sol. There are several banks with ATMs near the Plaza de Armas. 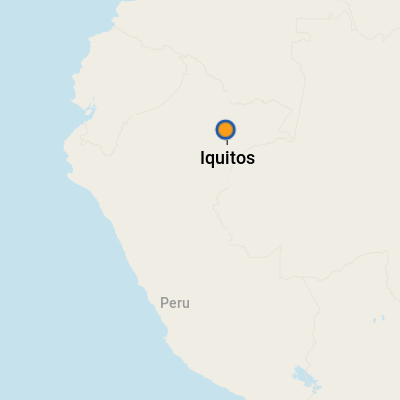 Note that before flying to Iquitos most passengers pass through the Lima airport, where there are numerous ATMs and change bureaus. There are also several ATMs in the departures area of the Iquitos airport, near the check-in counters. Spanish is the local language, and if you don't know it, you might want to bring a phrasebook or use a translation app on your phone. We found that even some locals who frequently encounter tourists (such as hotel staff, waiters and tour guides) didn't speak much English.